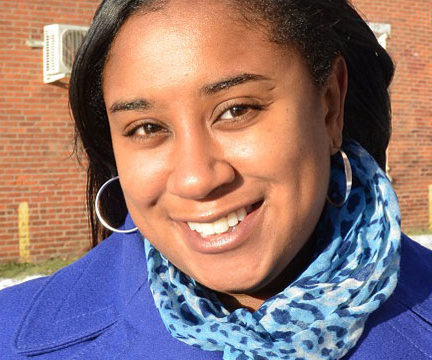 Lincoln University offers a variety of degree programs designed to help you succeed with your career goals. 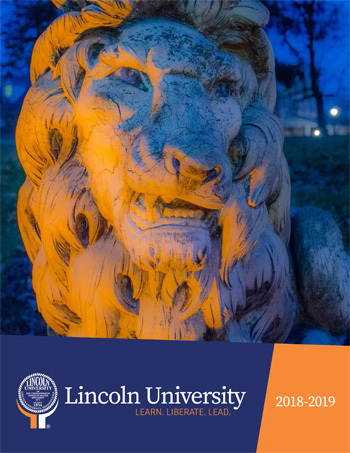 Whether you are seeking your bachelor’s or master’s degree, or simply looking to enhance your skills with a few choice courses, at Lincoln students will acquire the education and skills necessary to be competitive in today’s global society. Our dedicated faculty, many of whom are leaders in their fields of study, help students to connect their classroom experience to industry. 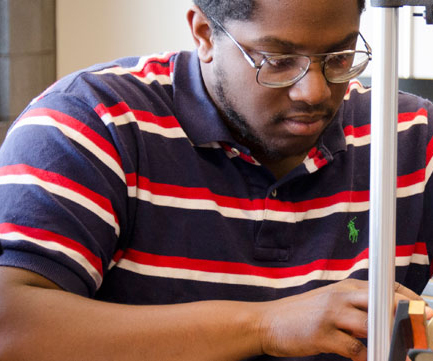 We invite you to learn more about the endless possibilities that a Lincoln University education can provide.